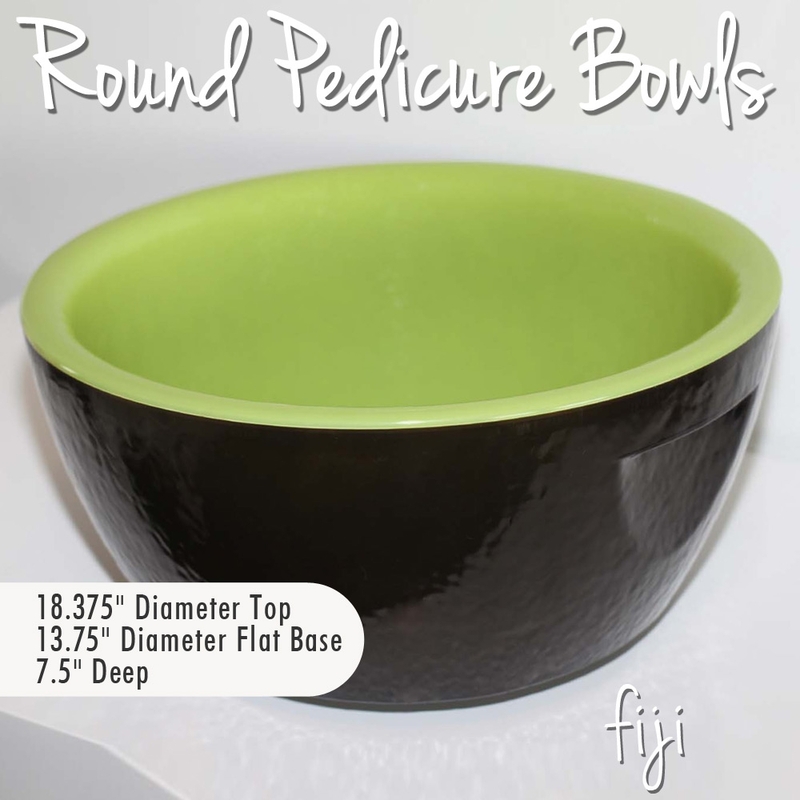 What Is In Your Manicure and Pedicure Bowls? Variety is the key to keep customers happy and coming back. 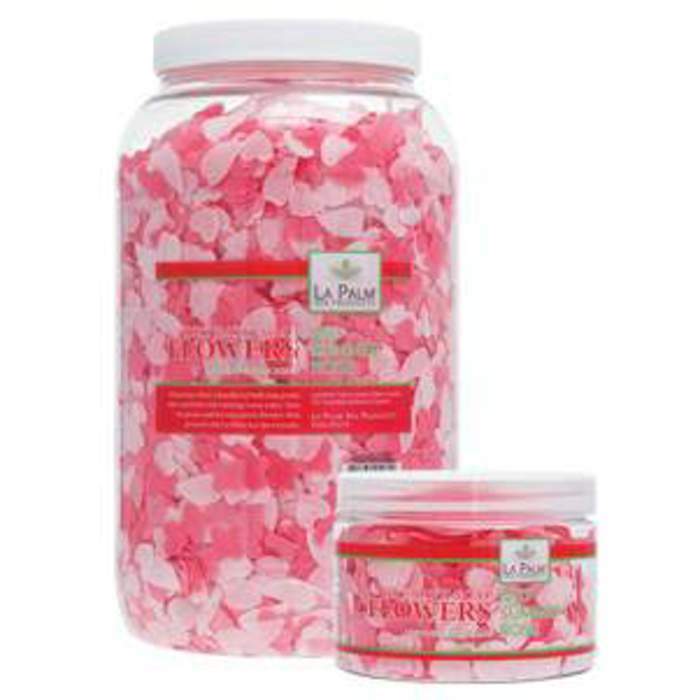 Adding a little extra something special to your manicure soak or pedicure soak can make a huge difference! Your client will feel extra pampered and luxurious by adding something as simple as gemstones. Just add the gemstones or stones to cover the bottom of your manicure or pedicure bowl. There are such beautiful colored gemstones that not only offer a eye popping, look but some have healing properties or interesting characteristics. For example, take the Green Aventurine Gemstone. Widely viewed as an all around "luck" stone, Aventurine is more specifically known for stimulating dreaming and helping those who use it find balance and a stronger personal identity. Green Aventurine is particularly revered as a stone that can ease anxiety and calm emotion, perhaps helping to whether stress and worries, helping you to keep a positive outlook. Another great look to add to the manicure soak is beautiful glass manicure bowl. The gemstones shine through the glass bowl, looking beautiful and providing the client with a peaceful and serene setting. Who wouldn't want to be pampered by such beauty! Long-Awaited, Highly Anticipated - The NEW Signature Collection Pedicure Bowls Are Here! Great news! The brand NEW Signature Pedicure Bowl Collection by Noel Asmar is finally available for immediate shipment. Created with Noel Asmar's timeless style, these new lightweight, durable pedicure bowls and accessories will take your pedicures to the next level. Your salon will look beautifully chic, no matter what your decor. 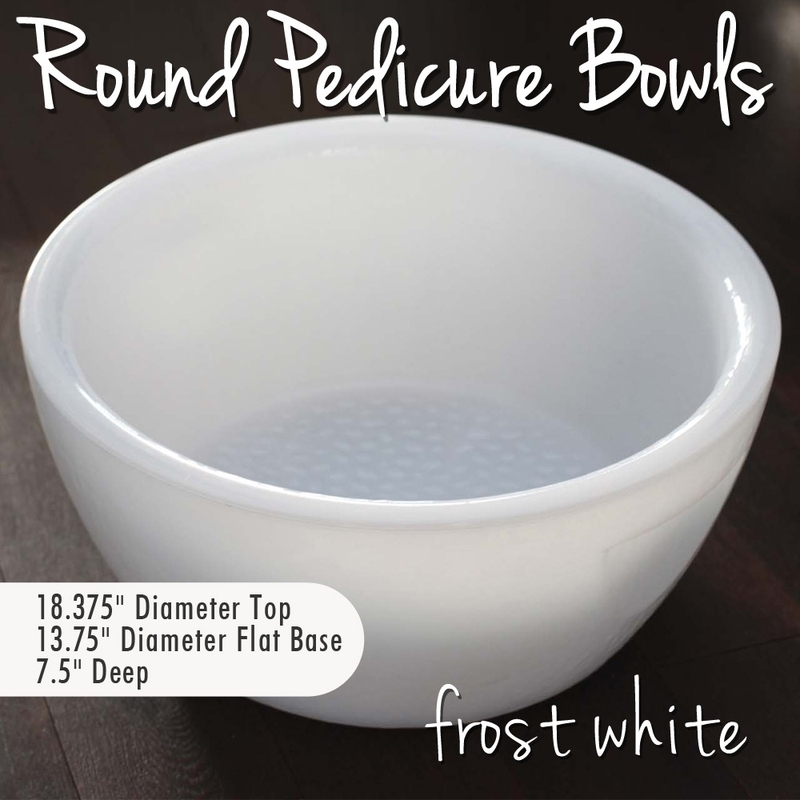 These Pedicure Bowls offer an elegant and hygienic alternative to large, loud, expensive pedicure thrones. The resin surface is non-absorbent and scratch-resistant, allowing for thorough disinfection between clients. They also feature a reinforced bottom that can easily be drilled for plumbing. Available in 6 solid colors and 3 trendy color combinations, the NEW Signature Collection Pedicure Bowls are great for in your salon or on the move! Also available are matching footrests, manicure dishes, and treatments dishes to complete the set! Which color are you dying to get into your salon? For Easy Gel and Artificial Nail Removal, Try Nail Soakers! 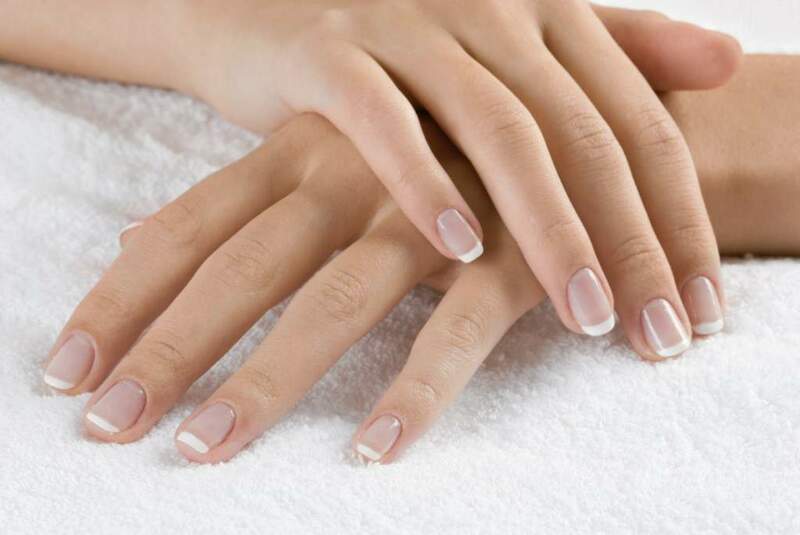 Impress your clients with the latest in artificial nail removal. The attractive hot Pink Nail Soakers / 10 Pack by DL Professional are the most efficient tool for artificial nail removal and nail treatment applications. Nail Soaker's are available in a 10 pack for only $2.51. 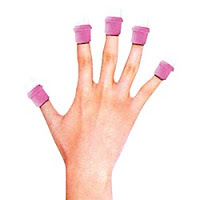 These durable nail soakers are reusable and each pack contains enough Soakers for 10 fingers. Your clients will be thrilled with the removal process that doesn't soak their entire hands in harsh removal products. Just place the desired product in the Nail Soaker and soak! It’s really that simple! Nail Soakers give your client the ability to move around instead of being forced to sit while soaking their hands in a dish. Nail Soaker's can be used for numerous nail treatments as well! Add your favorite cuticle oil or conditioning treatment to give your clients the ultimate nail treatment! 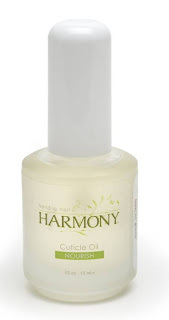 Use Nail Soaker's to apply any Fungus Treatments, Nail Whiteners or Protein Treatments! **You can also retail Nail Soaker's so your clients can easily remove artificial nails or apply nail treatments at home!